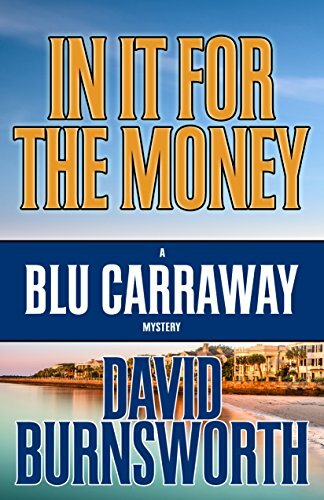 In It For The Money has a steady pace and a twisty turning plot that keeps you interested to the end. 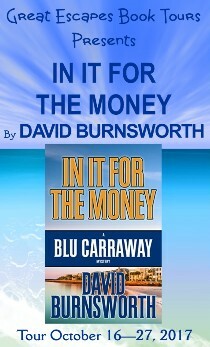 In It For the Money is exciting as all get out, packed full with action, and a book you just might not be able to put down. 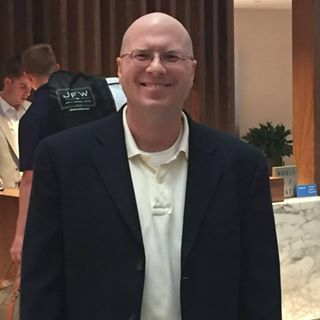 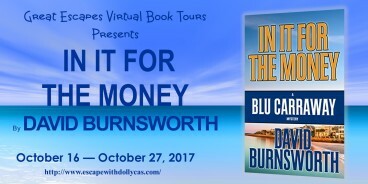 I knew from the start David Burnsworth was an author to watch and he has exceeded my expectations with every book he writes.